Your project should fit into one of the categories below, covering everything from Scratch to hardware projects. If you’ve made something with tech, or you’ve got a project idea, it will probably fit into one of them! Visual programming (previously Scratch) – Anything developed using a blocks based language including (but not limited to) Scratch, Kodu or MakeCode. This includes projects which use Scratch or visual programming languages to programme hardware elements or electronics. Games – Every kind of game made in any text based language on any technology. We would like to see members develop games to engage and excite all those who attend. Mobile Apps – The applications category is for interactive mobile apps which help, inform or entertain people. Hardware – Robots, machines and hardware hacks. Any project that uses hardware such as the Raspberry Pi, Arduino or Adafruit boards to influence the physical world. Advanced programming (previously Evolution) – This category is for projects so cool they have been taken to the next level technically. It includes projects written in advanced languages such as C++, advanced python or which combine multiple technologies, APIs or types of hardware. 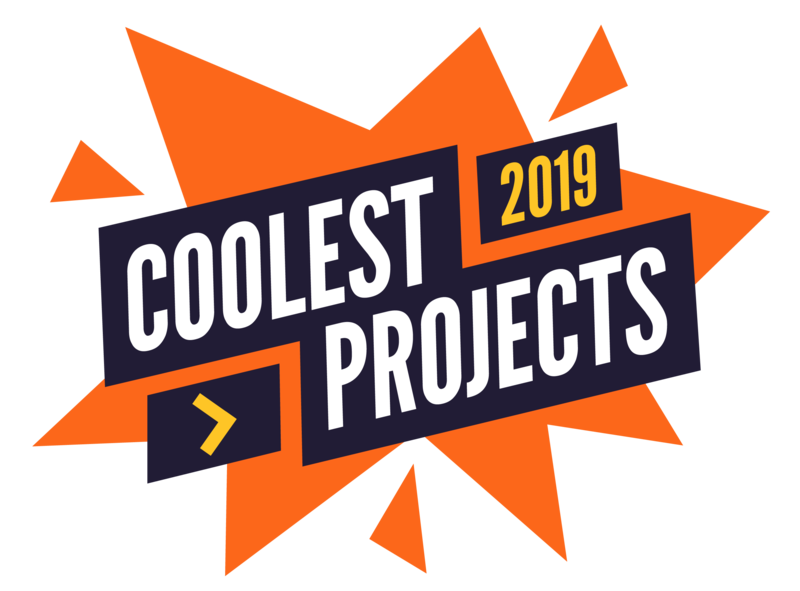 3D Design & Animation (Coolest Projects International & others) - From creators of amazing models of real or virtual objects to 3D animations, this category is for anyone who is making a project involving 3D design or modelling.